Note: once you have a clicked one of the magnifiers, the other ones on the page all become “active” and simply holding your mouse over them will show their previews. The experience is seamless and blazingly fast. With Instant Previews, we match your query with an index of the entire web, identify the relevant parts of each webpage, stitch them together and serve the resulting preview completely customized to your search—usually in under one-tenth of a second. Once you click the magnifying glass, we load previews for the other results in the background so you can flip through them without waiting. 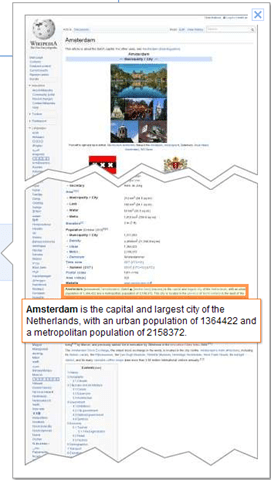 When the graphic of the webpage is too long, Google cuts it in pieces, showing torn edged to indicate parts that have been removed. While Instant Preview will likely become a standard search feature – as Instant Search has -- it is on pre-release at the moment. 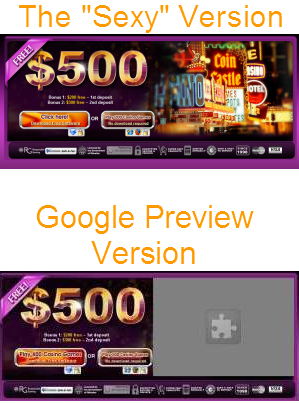 You can enable Google Instant Previews in your browser by visiting this link. After visiting that link Google appends the URL query parameter &esrch=instantpreviews to the URL of your searches. Simply adding that parameter yourself to any of your search result URL’s will also enable instant previews on that page. Google Instant Preview: Revolutionary New Feature? Conceptually: no, it isn’t. If anything it is an evolutionary feature. Seeing is believing – and so Google Instant Previews will change the way some searchers may interact with some search results. That in turn will change the way some businesses operate online. 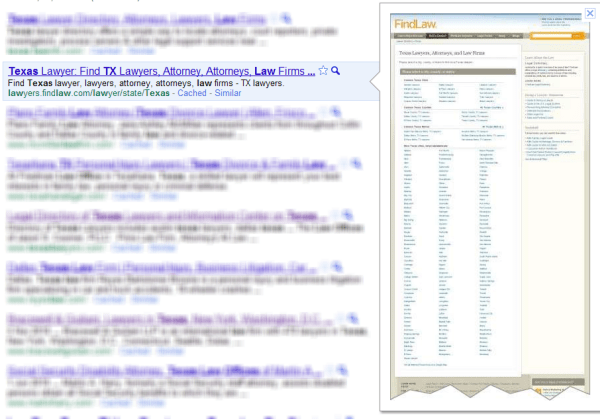 If you’re searching for a texas law office you might want to go to a company’s web site right away, not to a directory first. 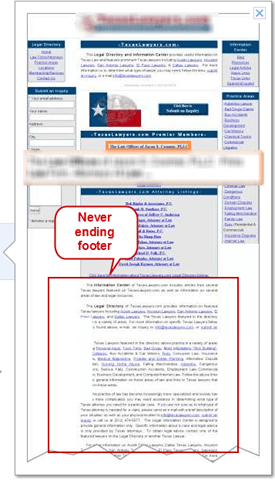 Adding tons of “stuff” to your web page’s footer is not only so 90’s (like – previous millennium) … it will also look really weird on Google Instant Preview. 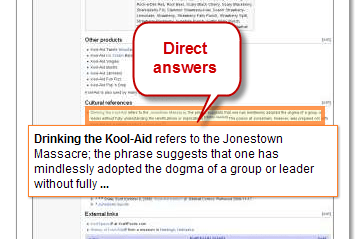 Google steadily keeps providing more and more answers on their own Google search results page. In-screenshot highlighting of search terms is another way in which users can get a quick answer from you … while never actually visiting your page. 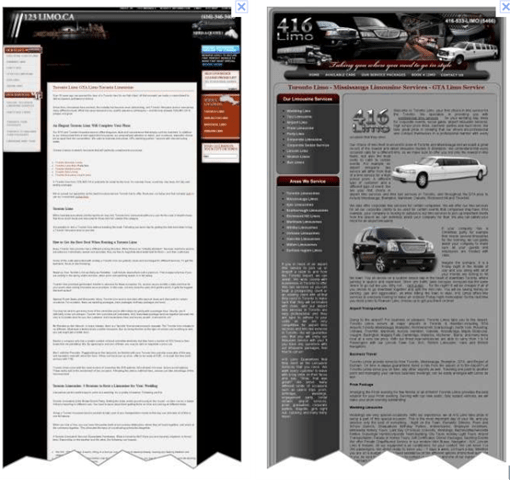 More than ever a good, clean, pleasant, enticing web site design will bring and keep visitors. Because honestly, when looking for Toronto flowers – which of these makes you click… and which doesn’t? 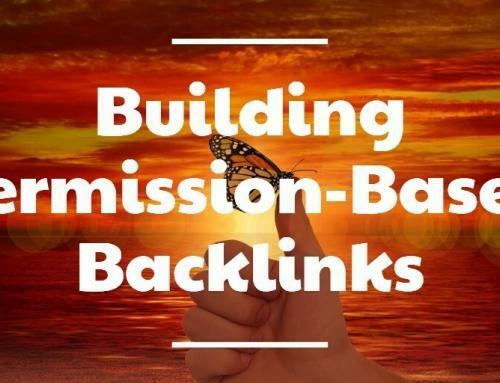 Images have always played a big role in visitor attraction and retention but with everything on your page scaled down to near nothingness in a preview thumbnail, images become a huge part of the message. 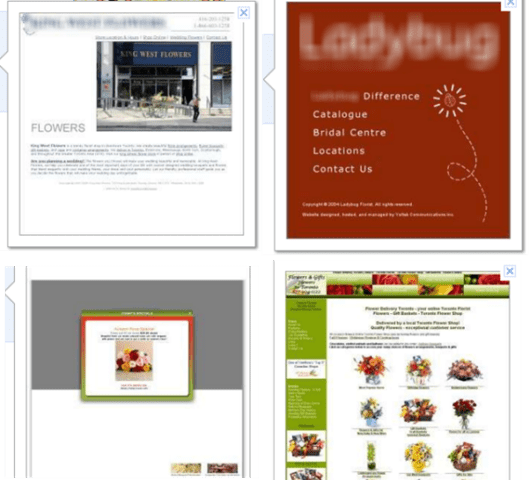 Compare these two flower sites, one with regular size product previews and one with huge thumbnails. This is already a given rule in web design. Start your web site. Don’t attempt to make an intro/welcome page after which the real site begins. 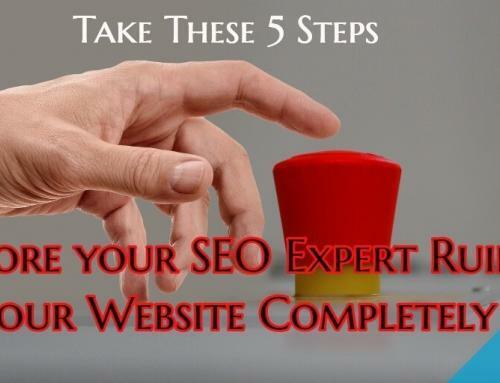 Start your real site right away. If you don’t, you’ll look silly. We’ve all been there before. 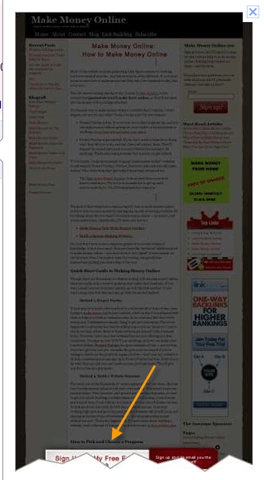 You visit a page when suddenly the screen dims and a pop-up message appears. Well folks, here’s how that looks in Instant Preview – still so thrilled? Who delivers and who doesn’t might be easier to spot for Instant Preview users. What do you think Google Instant Previews will change? Fantastic outline of the potential ramifications of Google Instant Previews. I didn’t think much of the addition until reading this and now my mind is racing about not only the layout of our site, but also the mindset of a user who sees a preview of it while doing a search on Google. Thanks! It’s quite the change, yes. 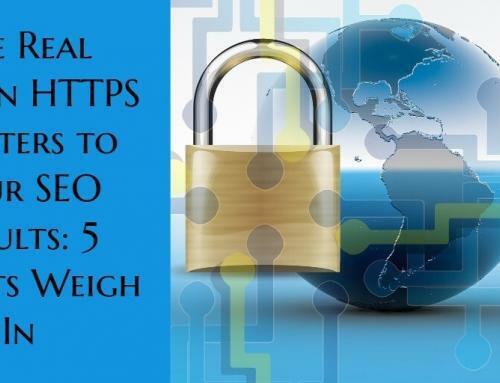 We’ve seen thumbs of sites before on links and what not but at this size and with these details. I agreee. Fantastic fast analysis. I just stumbled on this feature half an hour ago. I’m a web developer and in minutes all the rules have changed. But if Google figures out how to show the flash element scaled down instead of a jigsaw piece, it will change everything again. I wonder how long before they achieve that. Any thoughts? Bruce, Google says they’re working on that; they want to be able to render all elements of a web page. They haven’t given a timeline. 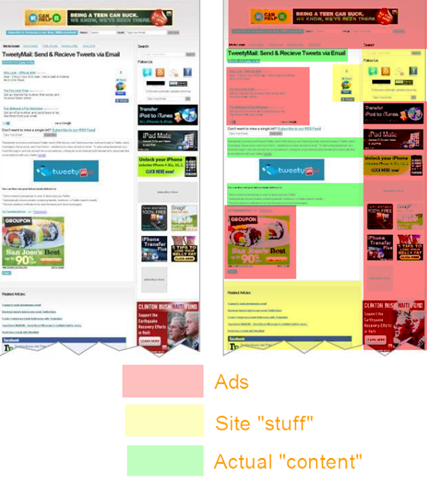 Does this have anything to do with Google’s change in SERPs to sometimes only show ads in the center column, with a roll-up to only the first three? e.g. No ads on the right column, and a link to see more ads underneath the 3rd ad? Seems like they’re trying to empty the real estate taken up by Instant Previews so that advertisers don’t complain that their ads are being covered up. Good question, Nick. I suspect the covering up of ads in the sidebar will prepare the way for premium ads that don’t get covered up… or ads that look like/act like the things Google is embedding now. I was having trouble thinking about what Instant Previews might mean for SEO but everything you mention makes a lot of sense. I suspect fewer than 10% of searches will result in the use of this feature, and only a fraction of those will result in an actual change in which link the searcher clicks on. So while I agree with your points, I don’t think that the effect on publishers will be significant. .-= Gil Reich recently posted: Sorkin v Zuckerberg- The Facebook Movie =-. I was surprised by Google’s own low percentage quotes. Google doesn’t mess with their search page for fun so one wonders what the *real* strategy behind this is. Funny that as the web gets faster, we turn to looking at preview images of sites. This new feature could well see an increase in “interesting” images being used on sites to try to lure people to take a closer look. The stock photo companies will do well out of this. .-= Jon Wade recently posted: Google Helps Save Lives – Working with the Samaritans =-. If used enough I guess that will definitely happen. A move from teaser headlines to teaser images, so to say. Good observation, Jon! What about traffic analytics? 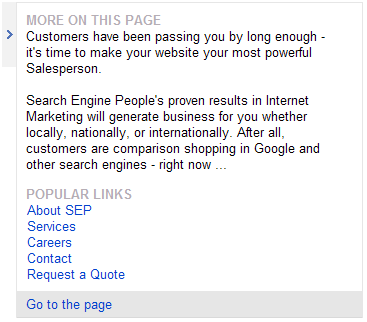 Are these instant previewed pages going to be counted in Analytics as page views or just if they clic on the link? The reports that the previews count for traffic stem from the fact that Google creates some previews on the fly so that if you use the preview function and then check your server log you would see a Google bot come in to fetch the page and related files. It’s important to note however that even that doesn’t mean the preview was viewed: when a user clicks one magnifier to get a preview, Google preloads all other previews on the page — among which may have been the one you saw. Re. 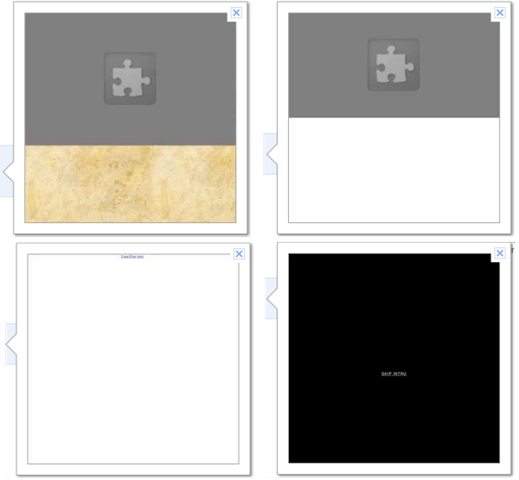 the images, the site in question had images on-site but also preview also shows offsite images. Not sure what goes wrong in those cases. 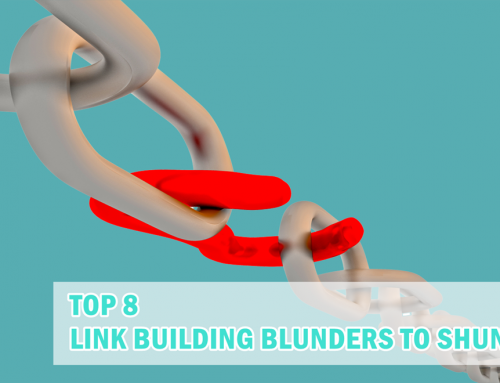 Good call on how this could impact SEO in a visual manner! This news led me to a reorganisation of my pages that meant an improvement anyway, part from the highlight feature. But waht I do not understand is how Google selects the search terms for In-screenshot highlighting of search terms.Is there a way to tell Google where to look? 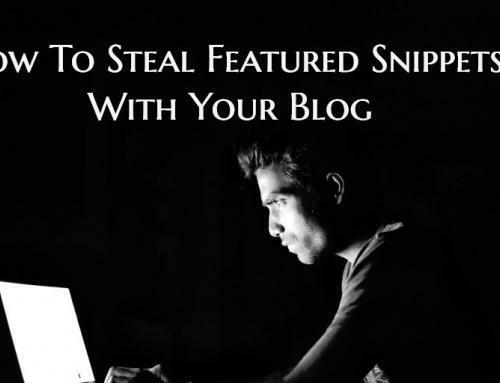 The snippet is generated automatically, similar to how it goes in the search results pages themselves. It is picked based on what the searcher is looking for and the text on the page. Google doesn’t provide for a way to suggest highlight sections. I’ve noticed that some of the previews have text highlighted, while others do not (our website, for example). 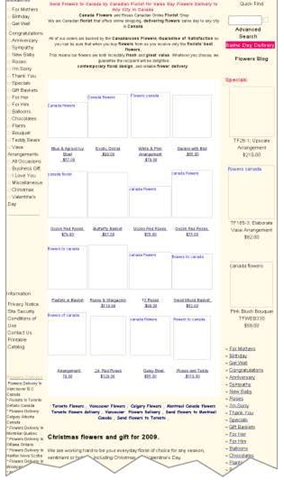 Why is this, and is it something that a webmaster can change? 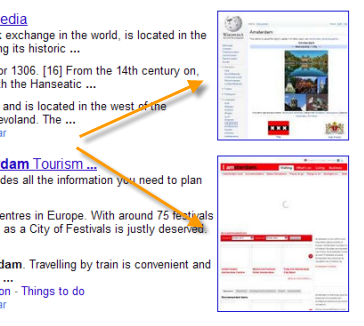 Sometimes text on the page can be extracted and highlighted matching the query of the searcher. Sometimes the phrase isn’t there; the words are, but not the phrase. That’s one of the many reasons why a snippet wouldn’t be highlighted. What doesn’t make sense, though, is that the exact phrase that I searched for is in the first paragraph of the page’s text, as well as in the head’s description field. The search term does show up under our listing, but not in the callout. Maybe the term is (too) long? Or too generic? 31 Twitter Image Filenames: What Team Are You On?